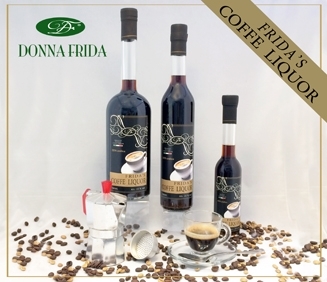 The artisan company "Donna Frida" was born in Padua on the initiative of Andrea and his mother Frida, the idea is to offer to the most demanding palates liquors unique for the quality of the ingredients, for the originality of the way of production everything handmade and handcrafted just like in the past and without any use of colorings or artificial flavors, without any added chemistry and all gluten free. 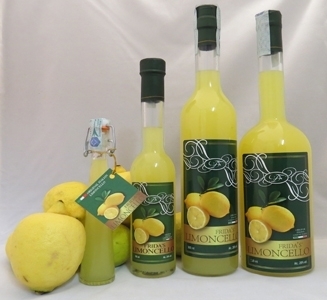 Thus takes shape the project to introduce the ancient and rigorously crafted way of producing and to taste the real Lemon'Armonia Lemon cream liquor followed by Frida's Limoncello, Frida's Arancello, Frida's Coffeè and the new born in 2019 La Liquirizia di Frida . 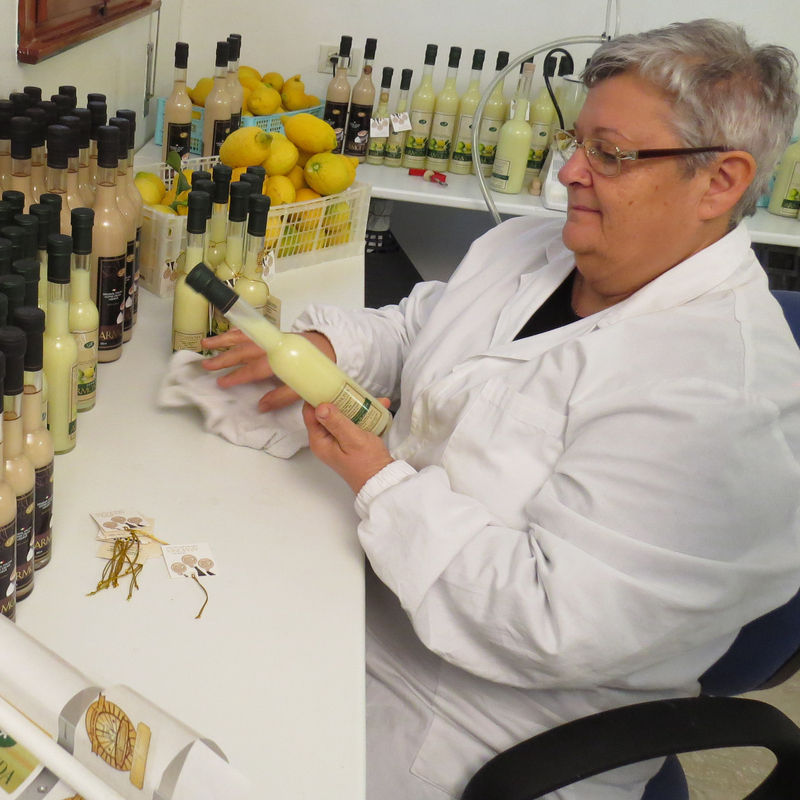 Our goal is to produce liqueurs like once upon a time, with real ingredients and with ZERO chemistry. 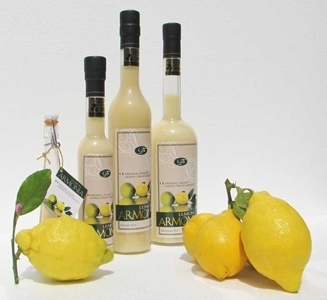 Lemon Armonia a lemon cream liquor made with milk, organic lemon, alcohol, without artificial flavors or dyes, winner of a lot of gold medals in world competitions and is taste like. This liquor taste as Lemon Cheese Cake Liquor. Frida's Limoncello made like 50 years ago, with real LEMON alcohol sugar and water, without chemistry, when you taste it will seem to have in your mouth the lemons just harvested. 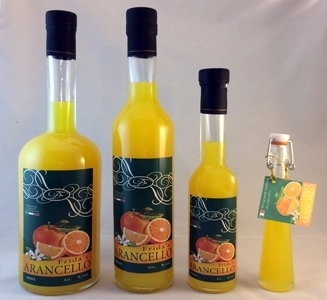 From fresh and very tasty oranges comes the Frida's Arancello which with 25% Alcoholic inebriates also the most demanding palates with a real orange taste and a genuine, fresh flavor that persists in the mouth for a long time. 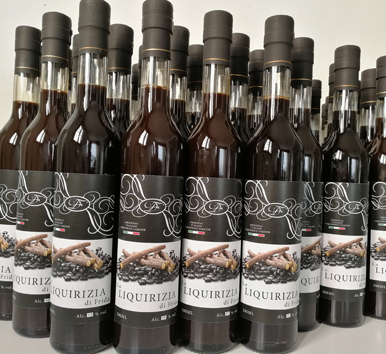 New liquor since March 2018 Coffee' Liquor with 100% arabica, it is look like to taste a real espresso make as grandma was making with the Moka, but as a liquor. 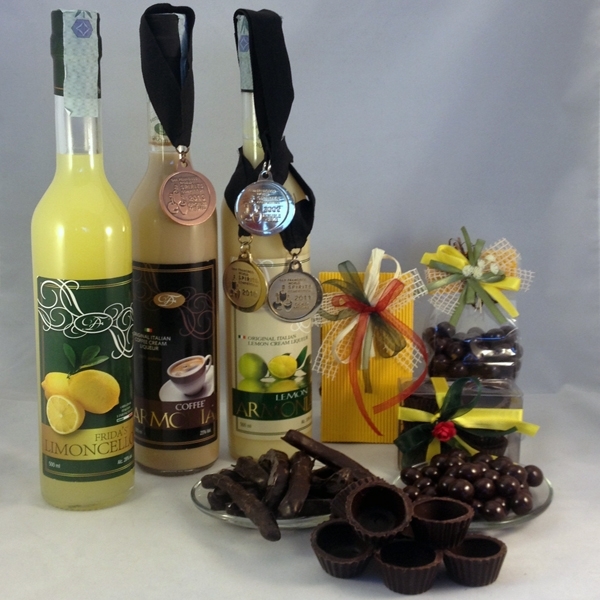 You can make a gift that will be very appreciated by using our spirits also combined with chocolate shots, orange peel or candied chocolate lemon, an original idea for any event. 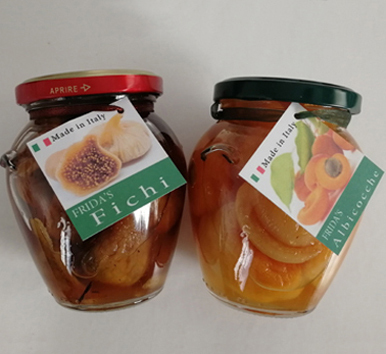 Dried apricots, dried figs, under alcohol at 30% Vol. With bits of cinnamon, with organic orange peels ... a delicacy to try. 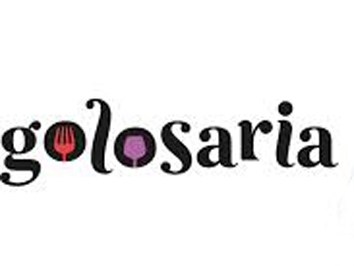 Do you want to cook by using our liquors? 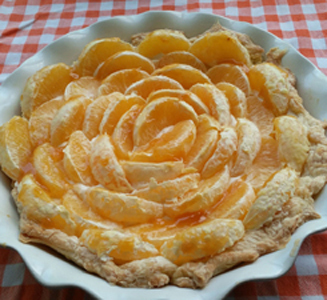 Here you can find many recipes made by famous Chefs and friends who send us their recipes, if you created a dish with our spirits send us a photo with the recipe descriction and we will publish it on our website and in our Facebook page.